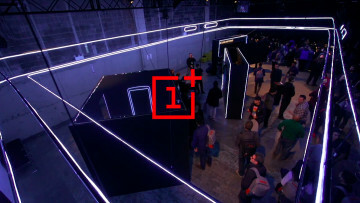 In the next few weeks, OnePlus is expected to unveil its new flagship-class handset, details of which have continued to emerge in recent days. Ahead of that launch, the company has announced price cuts on its existing phones. 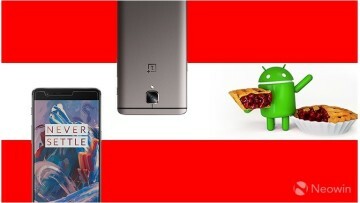 The OnePlus 2 64GB was priced at $349 in the US, following another price cut back in February. With this latest round of adjustments, the device now costs $299, slashing $50 off its previous price. The OnePlus X has also got a $50 price cut, reducing it from $249 to $199 - a much more appealing price for a pretty decent handset. 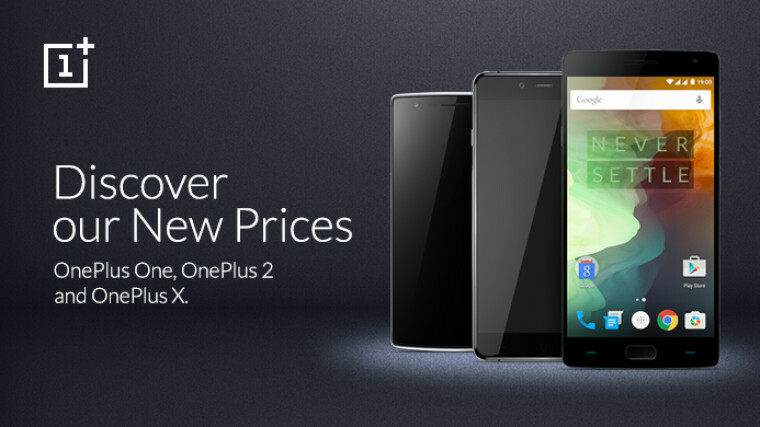 The reductions aren't limited to the US either; similar cuts have been made to the devices in other markets, including to the older OnePlus One, which remains on sale (although it's out of stock in some parts of the world). 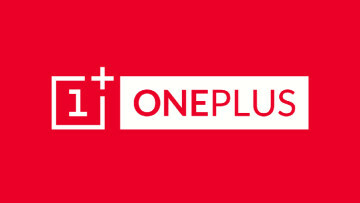 And there's good news too for those who have recently purchased a OnePlus phone, as the company says it will refund the difference for anyone bought a device in the last 14 days. Feb 15, 2019 · Hot!